Assam Rifles has invited applications from qualified candidates for the posts of Technical and Tradesmen Vacancy. The candidates will be selected on the basis of performance in Written Test or Interview. The total number of vacancies is 749. 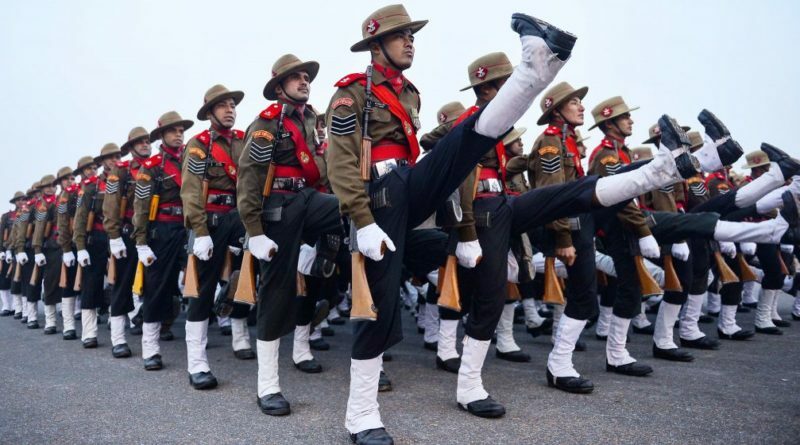 The applications have to be submitted online on the official website of Assam Rifles.